Zosia Mamet and Lou Diamond Phillips To Guest on You’re the Worst! You’re the Worst has enlisted Zosia Mamet and Lou Diamond Phillips to guest star in the show’s fourth season (premiering on FXX on Wednesday, September 6 at 10/9C). Mamet will play Gretchen’s estranged best friend from childhood, while Phillips will play himself as a man who dated Lindsay and Becca’s mother back in the ’90s. 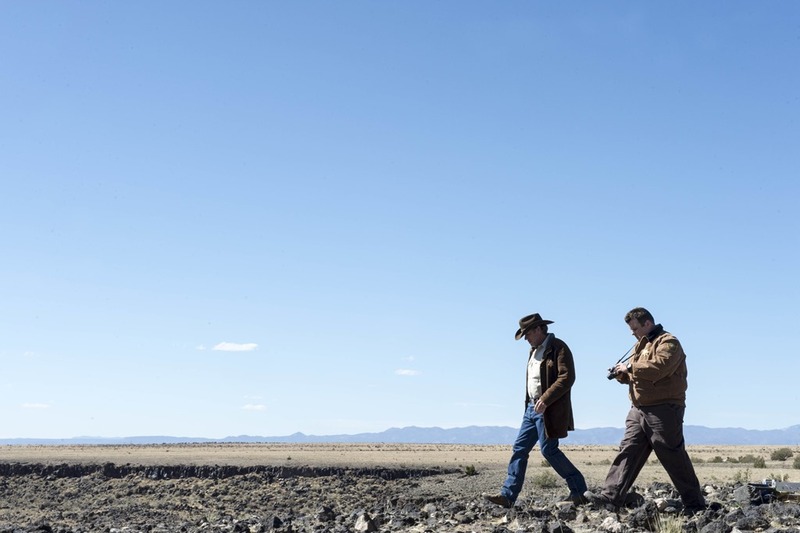 A&E’s superb mystery series Longmire (A&E, Mondays, 10/9C) returns this evening with things in a sorry state – Walt Longmire’s best friend, Henry, has been arrested for murder and his deputy, Branch, has been shot. Stargate Universe’s Ming-Na and Lou Diamond Phillips Talk Season Two! Syfy’s Stargate Universe [Tuesday’s, 9/8C] has continued the tradition of Stargate: SG-1 and Stargate: Atlantis by going to a couple of places its predecessor’s did not: into a far darker and more dramatic presentation and onto an ancient Ancient starship called the Destiny. 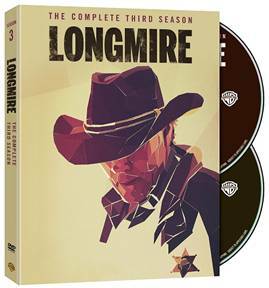 The result has required a larger, more varied and unusual cast – two members of which, Ming-Na and Lou Diamond Phillips took an hour to chat with journalists and bloggers about the show’s second season and their characters’ arcs in it.